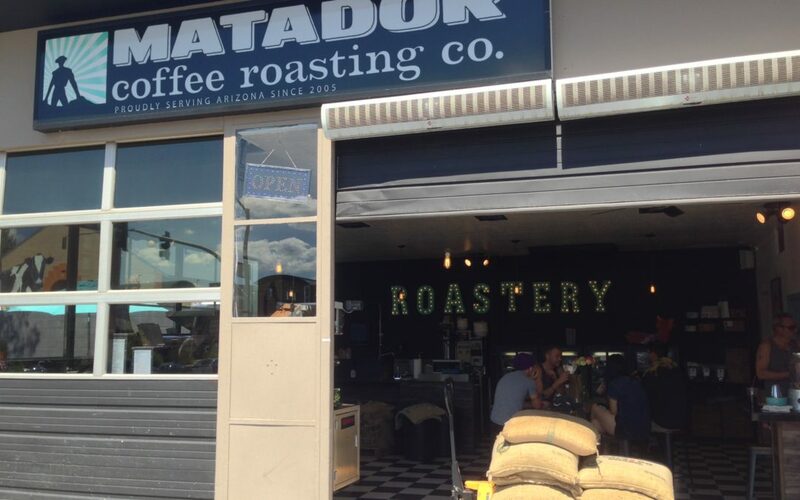 Ethiopian Harrar, Matador bullish single origin. 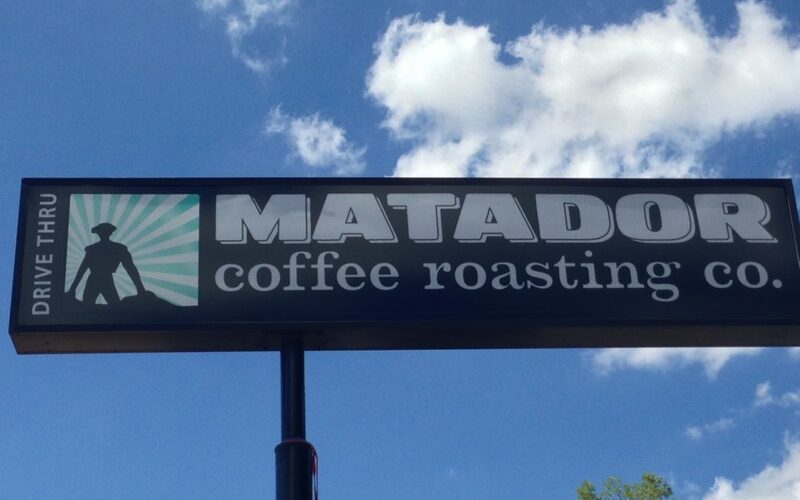 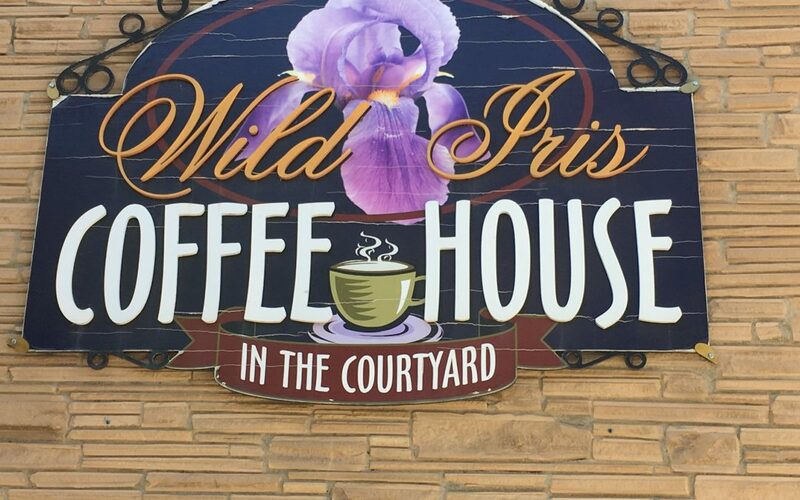 Matador Coffee, taking on Flagstaffs bullish coffee scene. 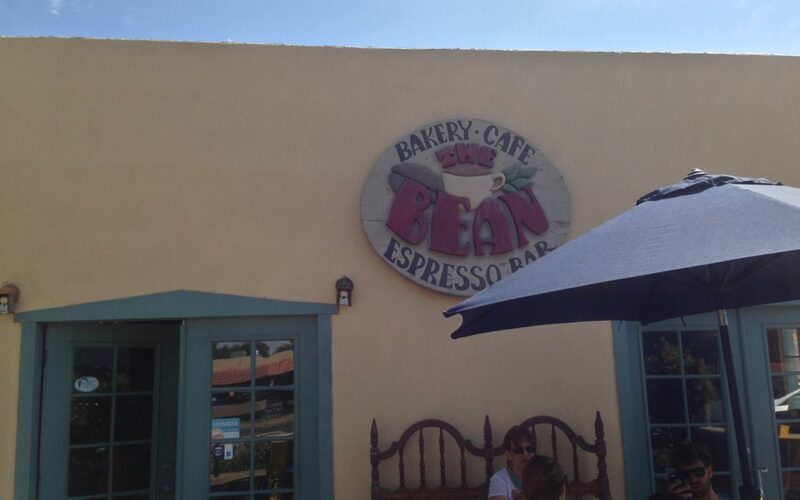 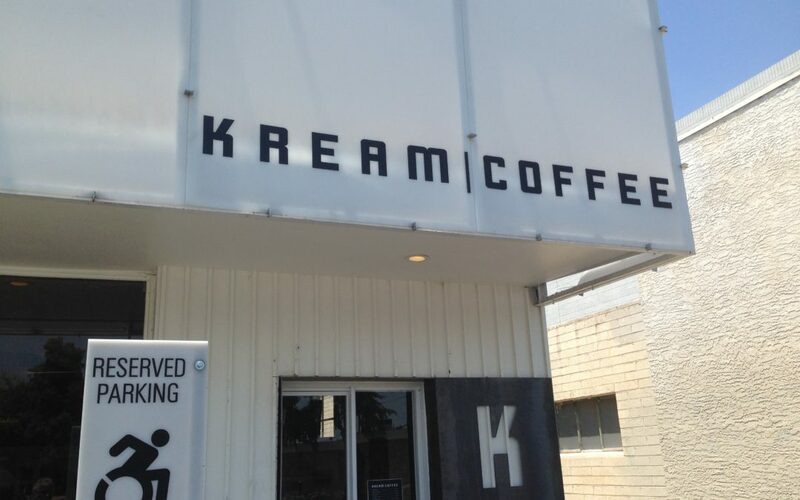 Kream Coffee rising to the top.